It’s always a great experience to attend a vertical tasting of a top Bordeaux producer. But to have the opportunity to enjoy vertical tastings of TWO top Bordeaux producers is both unique and special. And when those two producers are Château Angélus and Château Haut-Brion, you’re talking about a once-in-a-lifetime tasting experience. The event was hosted by Victoire Touton and Delphine Blanchot, the representatives of Angélus and Haut-Brion, respectively. The venue itself was ideal for such a great tasting, the Wine Watch wine bar in Fort Lauderdale. This new wine bar offers not only a great setting for a tasting, but also some fantastic food for pairing as well. 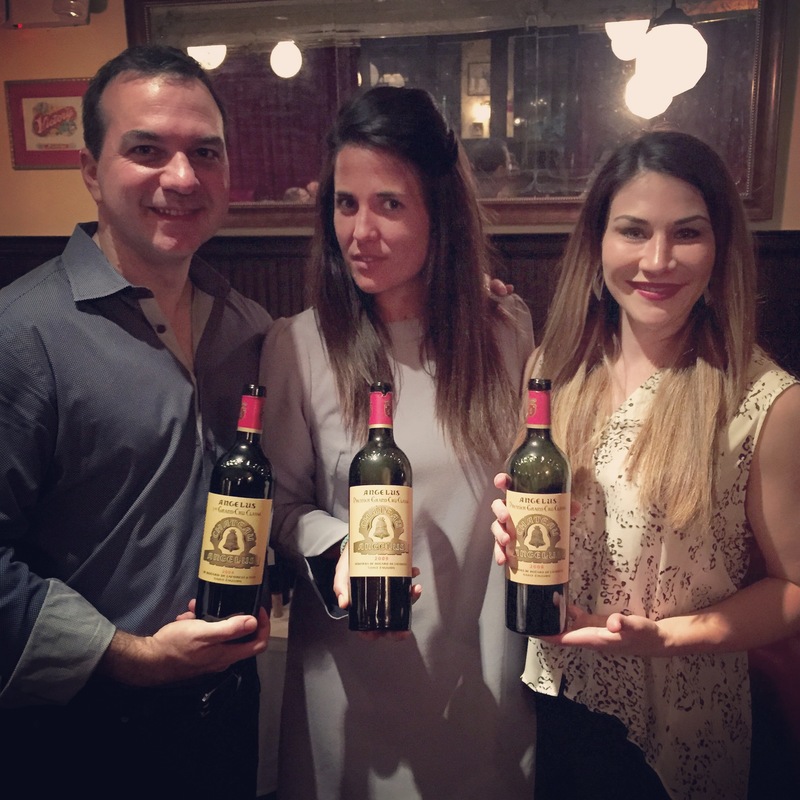 This was a ‘collector’s event,’ where each attendee brought a bottle from their own cellar. 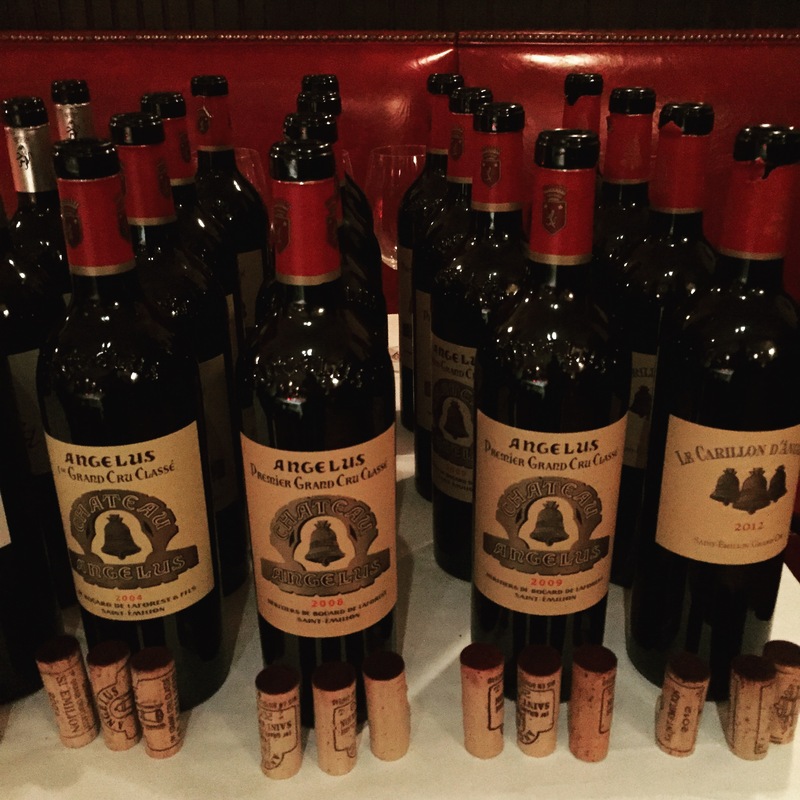 In total, there were eight vintages of Angélus and seven vintages of Haut-Brion (two white and five red). 1989 and 1990 produced some of the best wines out of Bordeaux in the past 25 years, and both have already become legendary vintages. This is certainly true in the Right Bank appellations of Saint-Emilion and Pomerol. It is often debated which vintage produced the better wines overall, as well as at many of the top châteaux. Neither professional critics nor wine amateurs can agree on which is the preferred vintage at châteaux such as La Conseillante and Angélus. With this in mind, we arranged a tasting of some of the top Right Bank wines from 1989 and 1990. What we found on this night should not be surprising at all; all of the wines in the tasting were superb, and there was little variation in the strength and appeal of these wines. It was very difficult to rank the ‘best’ wines on this night, and the subjectivity of this exercise has never been more apparent than on this night. Any of these wines could have been ‘wine of the night,’ and it almost seemed unfair to rank and score them. 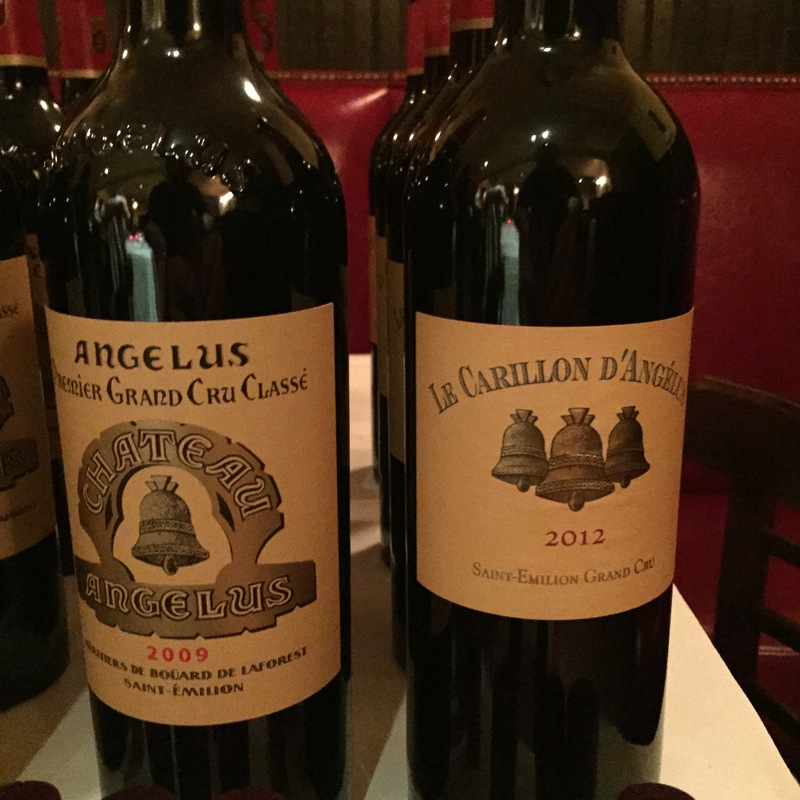 But in the end, the top three wines (chosen by the ten participants) were the 1989 Château Angélus, 1990 Château Beauséjour (Duffau-Lagarrosse), and 1989 Château Clinet. One of the four Premier Grand Cru Classé (A) properties in Saint-Émilion, Château Angélus consistently produces some of the most desired and exceptional wines in the appellation. 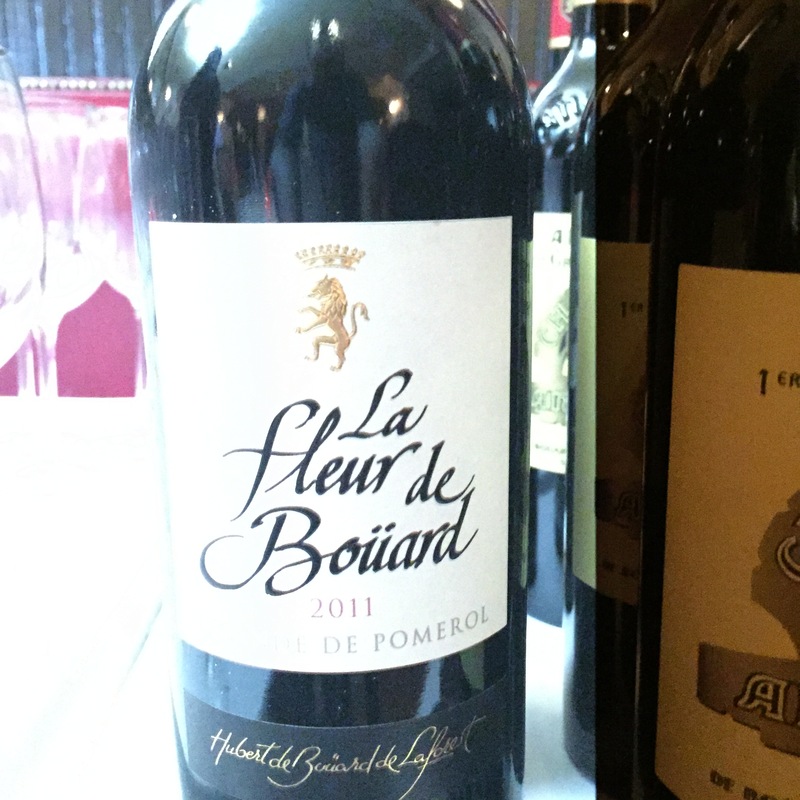 Since Hubert de Boüard de Laforest took over in 1988, Angélus has established itself as a wine that is worthy of its classification status (which was elevated to its current status in 2012). Angélus owes much of its uniqueness to its proportion of Cabernet Franc, which adds an additional level of complexity to the wines. The wines are also known for their structure, and while they certainly have the ability to age for decades, this tasting confirmed that even the younger wines can be quite enjoyable in their youth. 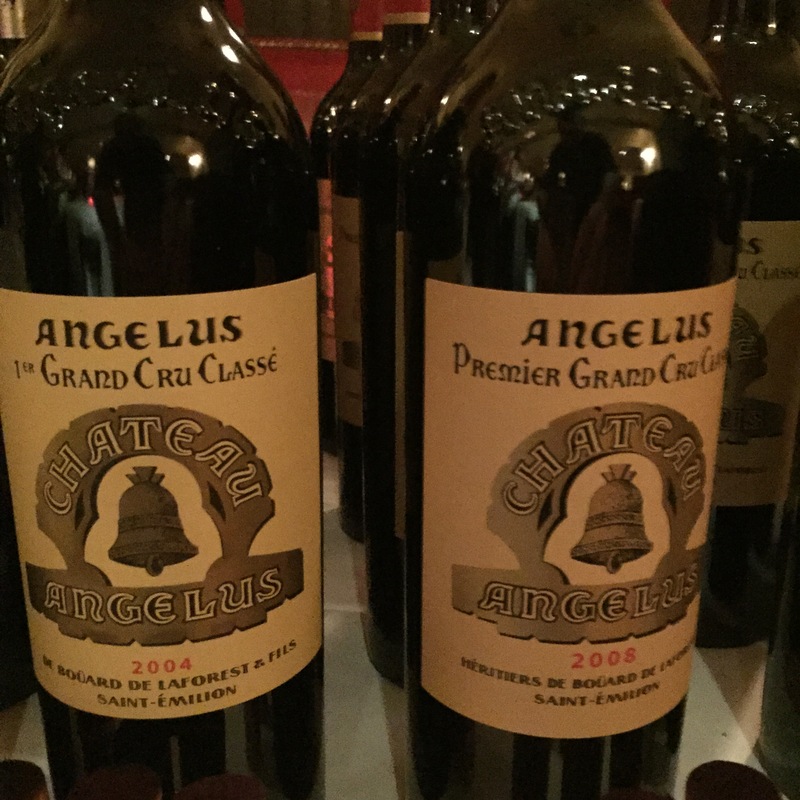 The tasting also showed that in less heralded vintages such as 2004 and 2008, Angélus rose to the occasion to produce excellent wines that outperformed many of their peers.